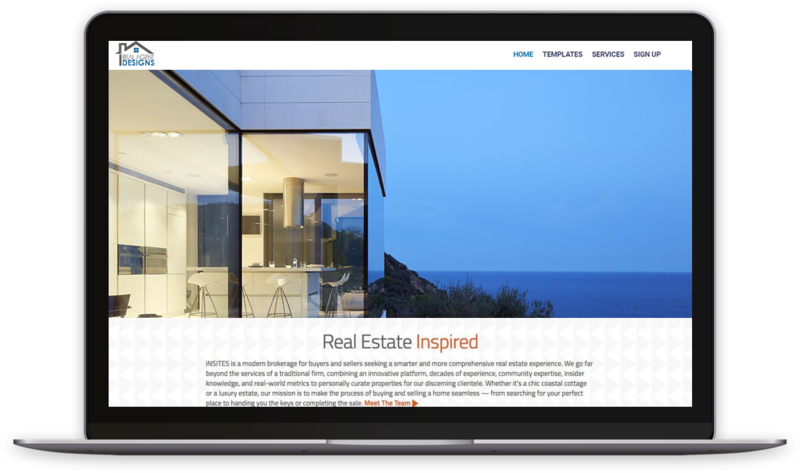 We use our combined 12 years Real Estate experience to provide you with the best platform for online real estate success. This platform has all tools and plugins needed to get you the online presence you need and at a reasonable cost. Quick and advanced search, robust forms, interactive map searches and customizable fields. Powerful Facebook and Funnel landing pages. We help you create and design winning landing pages to capture and drive more leads to you. 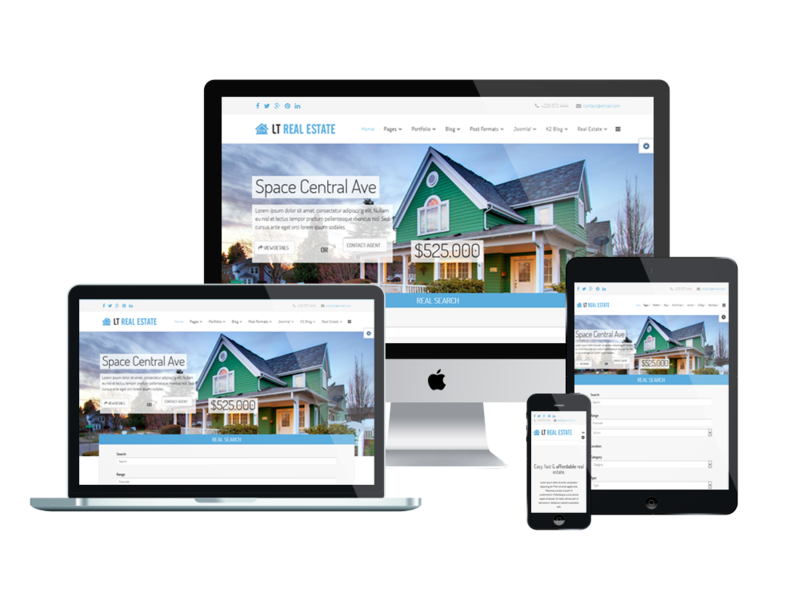 "The most amazing Website Builder I've ever had the chance to work with!"